In order to process your dog's Patellar Luxation x-ray appointment efficiently and without error Cedar Grove Veterinary Services requests a completed Patellar Luxation application form to be submitted prior to the appointment day. (If not a surcharge of $15.00 will be added to the processing and handling fee). Please complete this form and e-mail to info@cgvet.com. 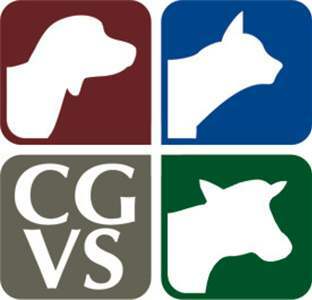 If you have any questions about completing the form, please contact us at (920) 668-6212 or info@cgvet.com. To complete the form click on the link below. If you want OFA to keep results in their database, your dog must be permanently identified with either a microchip or tattoo. If your dog needs to be permanently identified, we can microchip your dog at the time of the x-ray appointment.